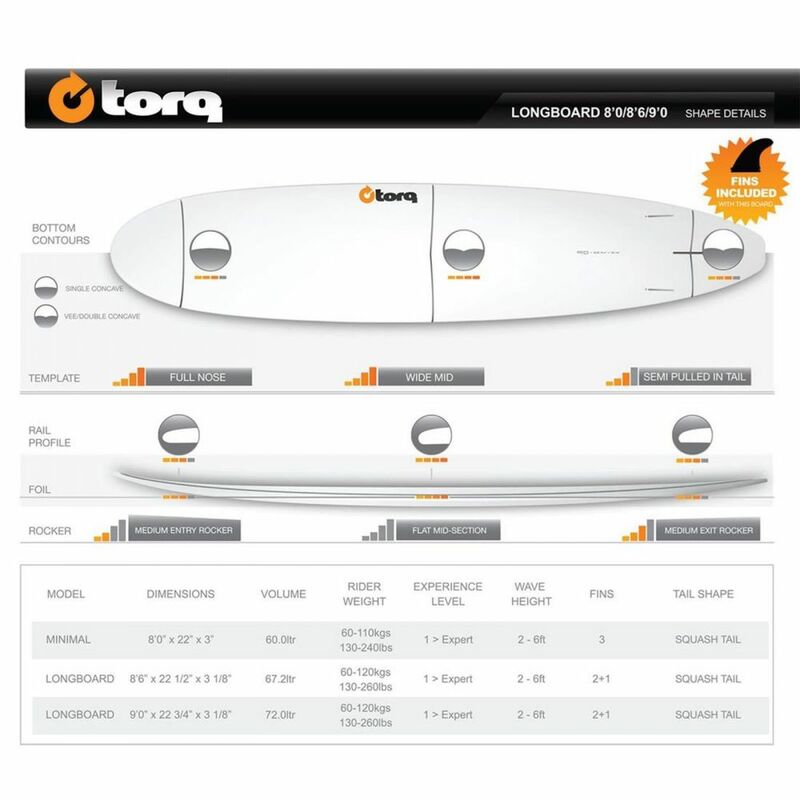 Appealing to those who are looking for more volume and better glide than a funboard, but are not interested in a full-size longboard. 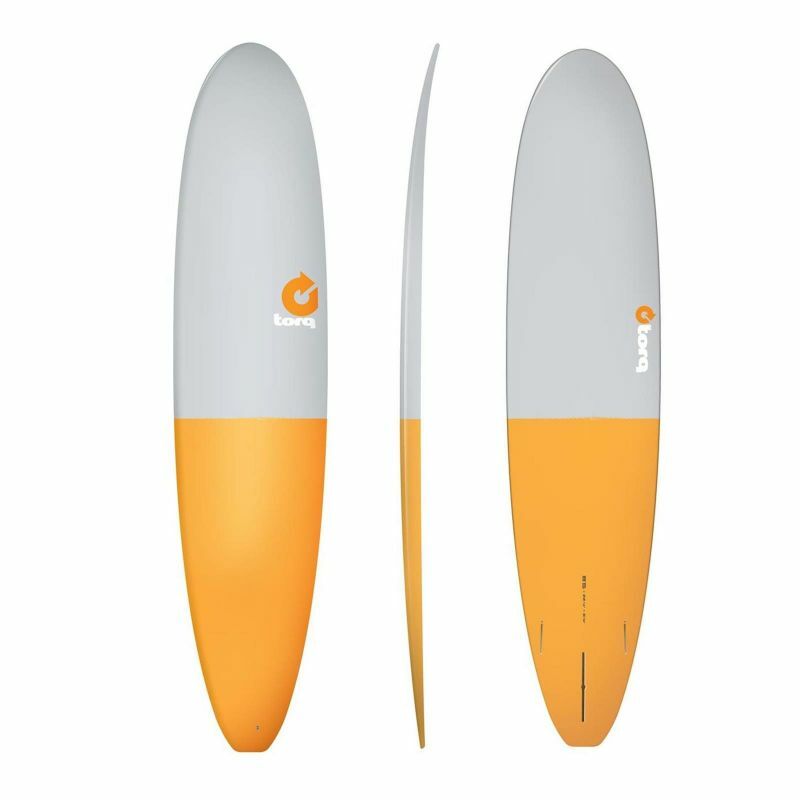 Great performance in thigh-high to slightly over head high waves, this board is a tremendous wave catcher. A modern mini-mal outline. 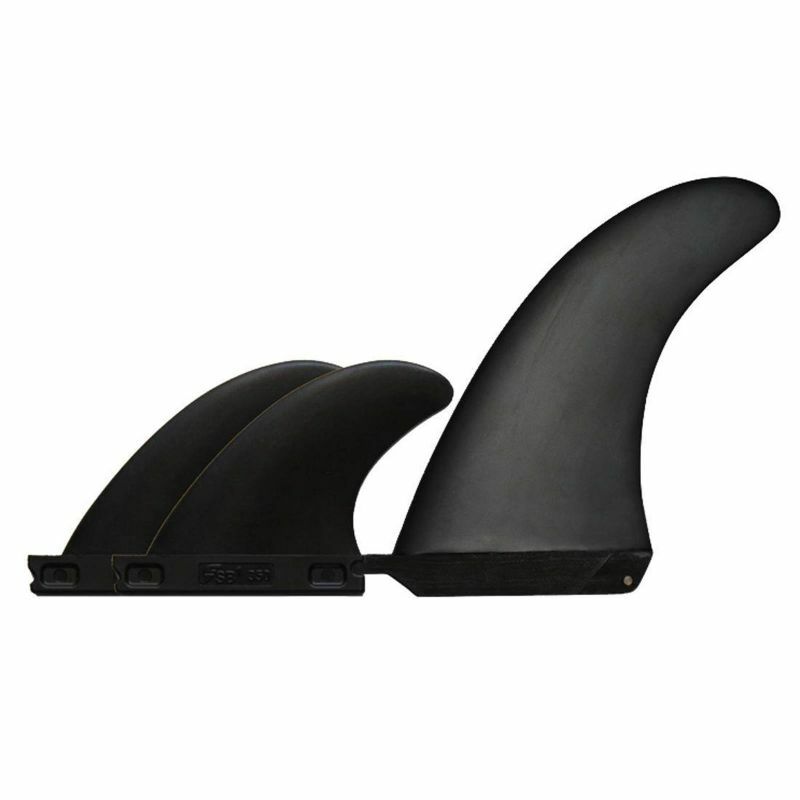 A squash tail and a full smooth blending nose template complete the overall outline curves. Low entry rocker gets you moving and provides the glide needed on smaller, weaker days. 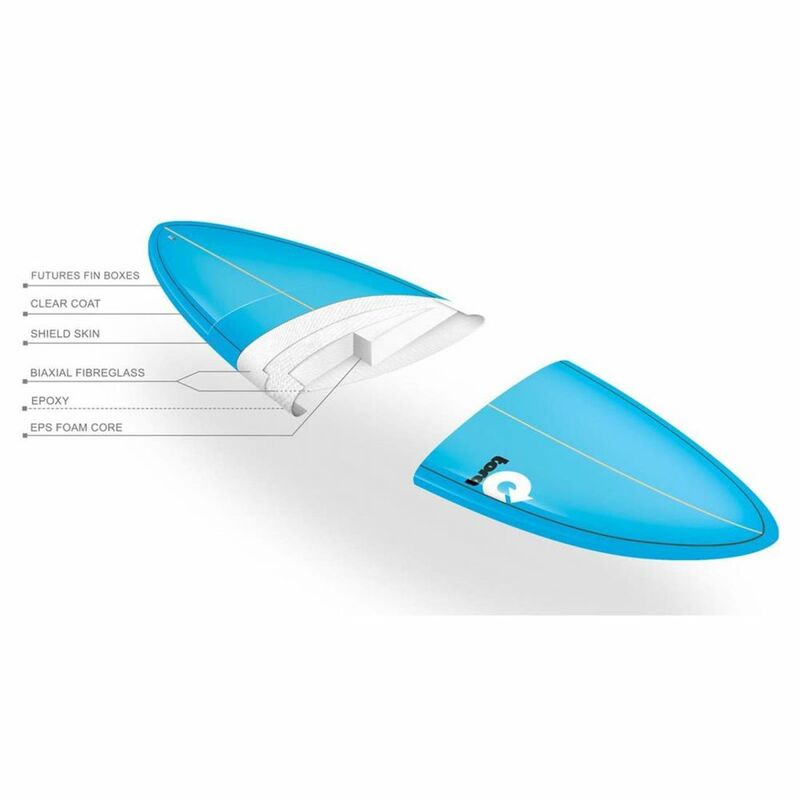 We packaged just enough tail rocker to allow it to perform in quick beach breaks or as the surf increases.